Kota Dine & Coffee at Fort Cornwallis shall be the very first fine dining experience that combined local and fusion style of food. 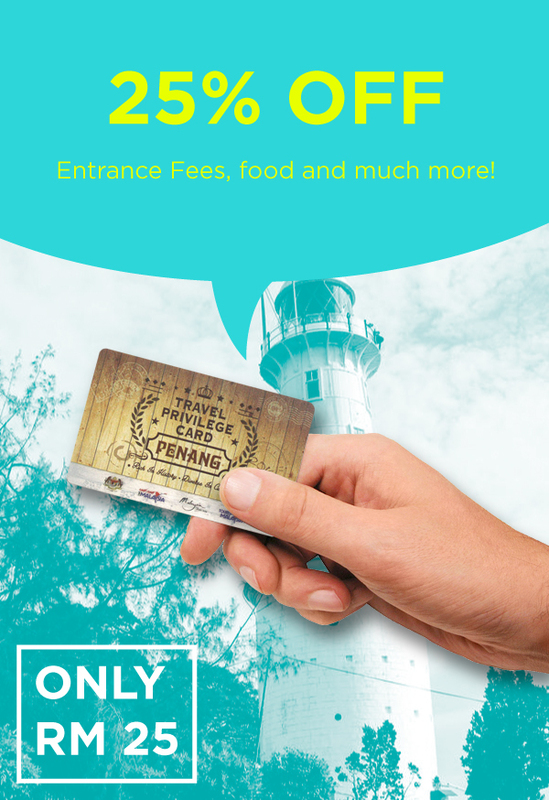 Experience dining within a historic and iconic landmark in Penang, built since 1786 and now 229 years old. This is an experience of dining that many would never had experience. Fort Cornwallis, Tun Syed Sheh Barakbah Road, 10200 George Town, Penang.